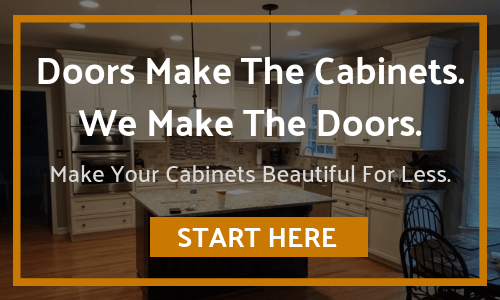 Cabinet Door World wants to explain how to measure double cabinet doors. From your measurements - width and height of the cabinet frame opening. ADD 1 inch to the width and the height. THEN divide ONLY the Width measurement in half and order 2 doors of that size. ADD 1 inch to each dimension - So, new dimensions will be 31" x 21"
Then Divide 31" in half - New width dimension will be 15.5"
Click the Add to Cart, Order and then wait for your new doorrs to Arrive ! !